Slip casting is one of the methods used in forming ceramics. In this method, clay in liquid form is casted in a plaster mould to get an enhanced product. It is a process of using clay in liquefied form and poured into a mould, which is usually made of Plaster of Paris. Slip casting becomes stiff when attach to plaster mould. It is because mould is made of Plaster of Paris which absorbs water from casting slip. Rhodes (2000) also explained slip casting as a process of casting that requires fluid suspension clay in water which flows readily and does not settle in the mould. The clay slip must be poured out smoothly from the mould, leaving a surface free from lumps or roughness and it copies every detail in the mould. With this method, potters can make various forms and textures that could not be produced by other ceramics forming techniques. The advantage of slip casting is it can produce extremely complex shapes which are impossible to make by other methods. Slip casting may open a completely new world to both the adventurous and the hesitant potters. It offers an opportunity to overcome difficulties in making complicated, precise and bizarre forms. Besides, the equipment and expenses are economical. Production by slip casting technique can also produce products of the same size and form. Based on these advantages, slip casting has become one of the major industrial making processes. RAFFIE, Mohd Shahrol. SLIP RHEOLOGY TEST IN SEARCHING A GOOD CASTING SLIP CLAY IN PRODUCING CERAMIC PRODUCT. IDEALOGY, [S.l. ], v. 3, n. 1, p. 56 - 67, feb. 2018. ISSN 2550-214X. 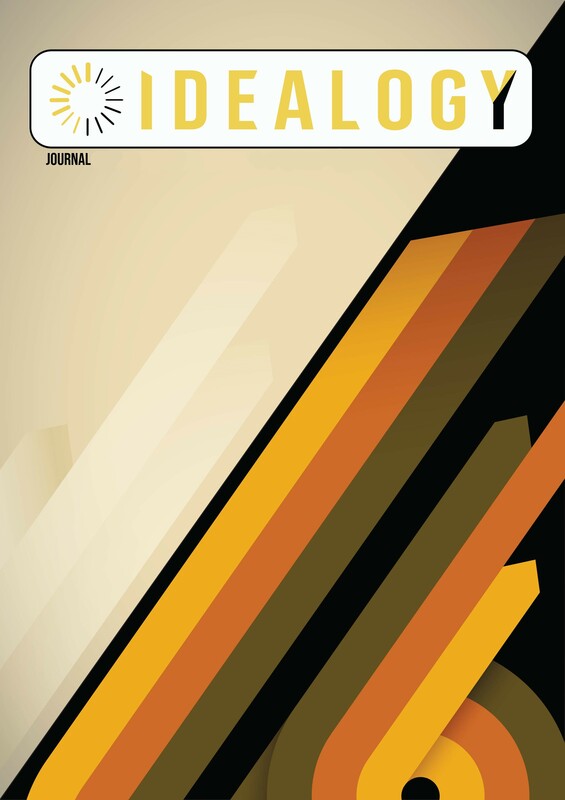 Available at: <http://idealogyjournal.com/ojs/index.php/idealogy/article/view/50>. Date accessed: 18 apr. 2019.